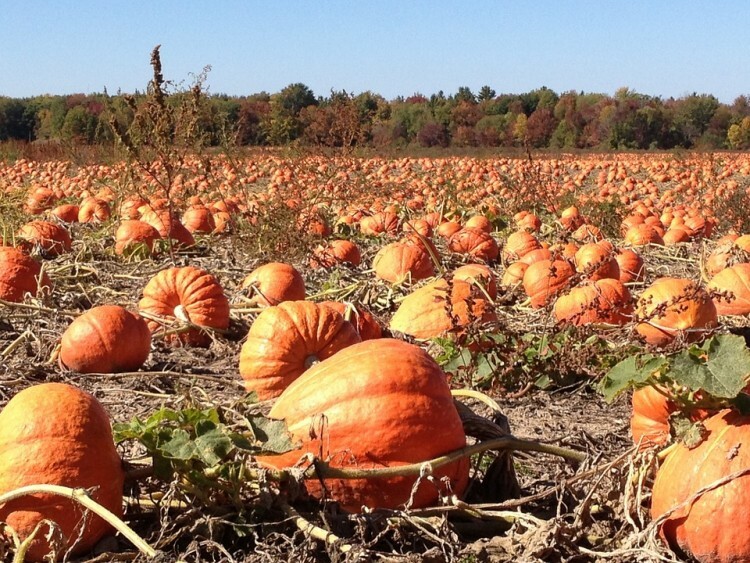 With the festivities of fall in progress and Halloween so close, we have compiled for you a list of the 15 best apple and pumpkin picking farms near New York City or New Jersey. October is the time when apple trees are at their best. With the fresh juicy produce perfect to be handpicked from trees and pumpkins obviously in demand, this time of the year is quite a profitable time for farms. Families pack into their cars and drive to these beautiful farms, not only for the fruits and vegetables but also for a fun day with the family. Petting zoos, corn mazes, bouncy houses and hay rides are common attractions in these places and are especially appealing to children. Apart from them being family destinations, they can be romantic getaways too, that you can visit with your significant other. But since winter is almost upon us, you can also take a look at and maybe execute one of these 10 romantic winter date ideas in New York City. While none of the farms on our list are within the hustle and bustle of New York City, they are pretty near and are at a comfortable drive from most homes. We have collected the recommendations from several specialized portals, resulting in a list of the best farms which offer both apple orchards as well as pumpkin patches. Do give one of these apple and pumpkin picking farms near New York City or New Jersey a visit before they run out of the newly harvested produce! At this time of the year, this farm has fresh apples, pumpkins, eggplants, peppers, and tomatoes. And after Thanksgiving, you can even visit to cut down your own Christmas tree. It also houses a farm stand that has beautiful produce stacked up that you can purchase for a hearty family feast. In addition, a corn maze has been set up to entertain children at this farm.